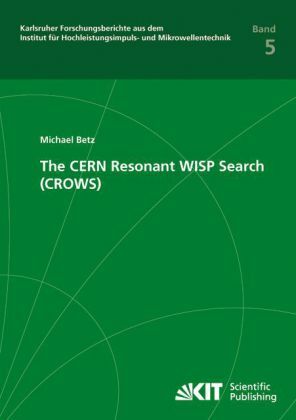 The subject of this work is the design, implementation and first results of the "CERN Resonant WISP Search" (CROWS), which probes the existence of Axion Like Particles and Hidden Sector Photons (HSPs) using microwave techniques. By exploiting low loss cavity resonators, multiple layers of electromagnetic shielding and a micro-Hz bandwidth detection scheme, new exclusion limits could be set. For HSPs, sensitivity was improved by a factor of ~7 compared to previous laboratory experiments.